JDH Bookkeeping Services began in 2003 as a small, sole trader business, under the ownership of Jacqueline Diane Hooper. It began as a bookkeeping business but developed to include tax, management and final accounts. 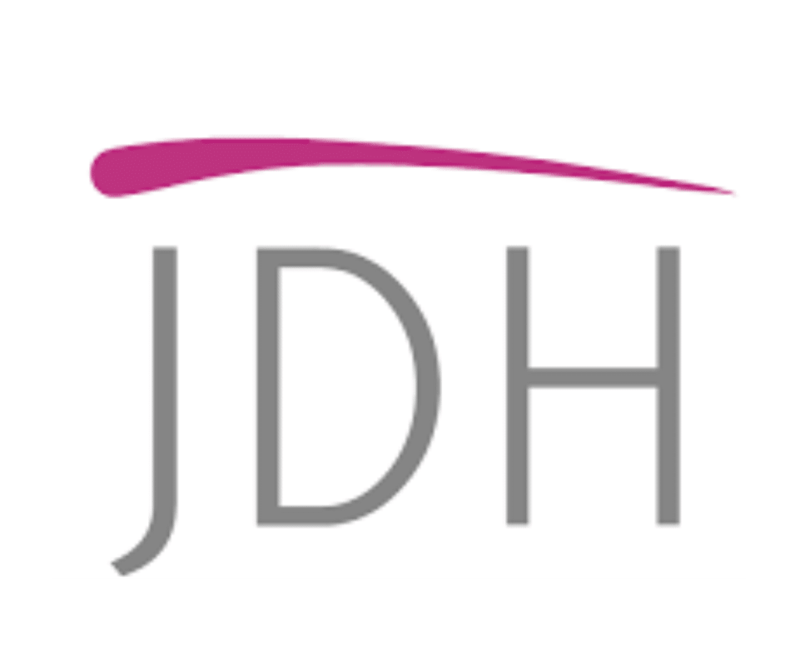 JDH Accountants Ltd began in 2008 under the ownership of Jacqueline Diane Hooper. We are certified, chartered accountants, near Pontypridd, South Wales. There are many accountants to choose from, so why choose us? Having an accountant is necessary to all businesses but having a good accountant is vital, not just to keep the tax man at bay but to know what is happening in your business. We have provided real life scenarios on various pages of our website, showing how we can save businesses money. Yes, we do have to charge for our services, our time is valuable but we want our clients to feel they have had a service worth paying for. When you phone or email us, we aim to get back to you within the day. The biggest complaint we hear from businesses is that they can never get hold of their accountant (they aren’t talking about us, by the way). This can be very frustrating for businesses and quite frankly, we feel it’s not very fair to them either. Another problem we see amongst businesses is that HMRC and Companies House submissions are late and charges are levied. This will never be our fault. If a client provides all the information within a reasonable time frame, we will ensure that the necessary documents are submitted on time. This will save valuable money to run your business. We will provide what you need and what you can afford. Some businesses want a full service all year round – bookkeeping and payroll, vat returns, final accounts and tax. They are busy and prosperous and can afford to pay for these services. Other businesses are new and have a small budget. We will try to help them to do their own bookkeeping to save money. We will try to be what you need. I became AAT qualified and set up a sole trader bookkeeping business. I took on my first employee on work experience (my daughter Heather who also studied AAT and over many years’ experience, has now become my Practice Manager). Took out my first office – one room in Goat Mill Road and took on another employee. Moved to Navigation Park, which was an excellent move – we are near to Blackwood, Bargoed, Aberdare, Caerphilly, Merthyr and not too far from Cardiff either. It’s easy to get to with plenty of parking. Our client base increased steadily. We doubled our office size and increased our staff to 6. Since then, our client base has continued to increase and our accounts practice has become well-established.